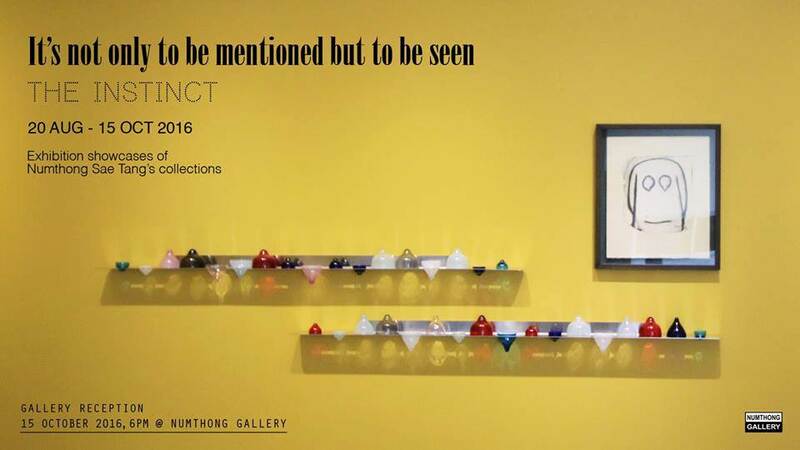 Gallery Reception : Sat 15th Oct 2016 at 6 pm. Numthong Sae Tang, has been in the art circles for over 40 years. His experience in this art circles has provided him with the instinct to perceive significant pieces of artworks. There are often times when a piece of art is picked and added to his art collection with the only simple explanation that is “This piece is talking to me”. This positive response does not necessarily occur right after he first sees a remarkable piece of art. It can take some times before he comes to realization of how meaningful that piece of art is to him. When he feels that the piece is just ‘right’ for him, that is the time he obtains and includes it to his collection. 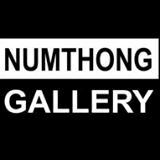 This exhibition shows various pieces of art that Numthong has been collected with his collecting instinct. Examples include a drawing by Niti Wattuya, the Murano glass by Pinnaree Sanpitak, the prototype by Somboon Hormtientong, the clogs by Jakapan Vilasineekul, a portrait sketching by Angkrit Ajchariyasophon, a drawing by Uten Mahamit, and the inclining chairs by Makha Sanewong na Ayuthaya.